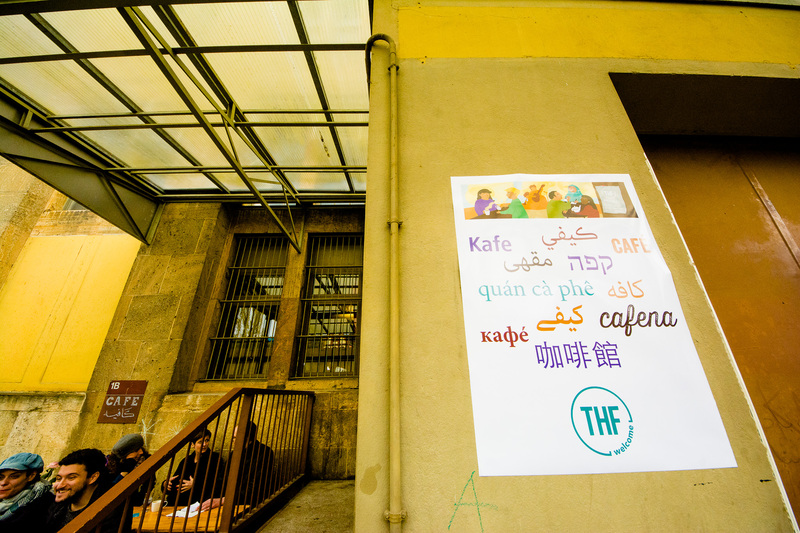 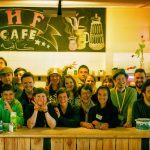 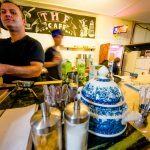 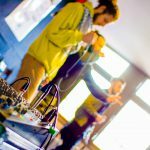 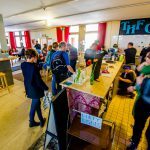 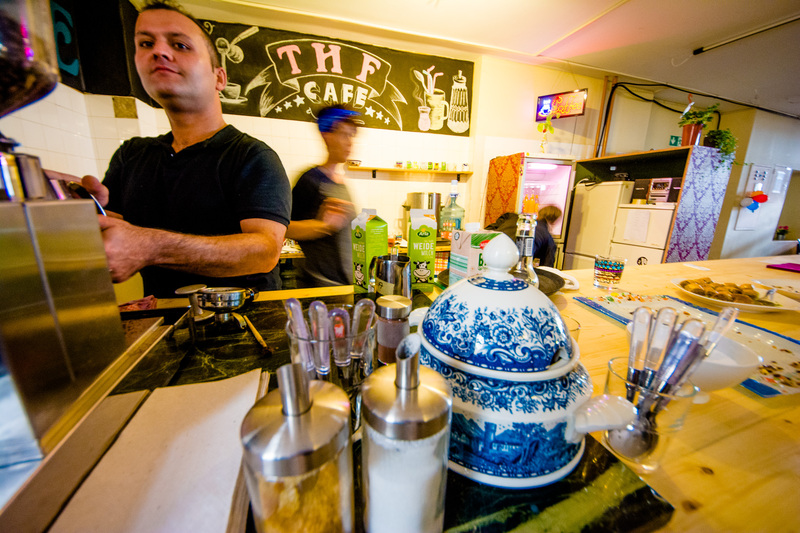 From April 2016 to September 2017 the THFcafé, organized by THFwelcome e.V., was located in Hangar 1 of the emergency shelter for refugees at the former Tempelhof airport. 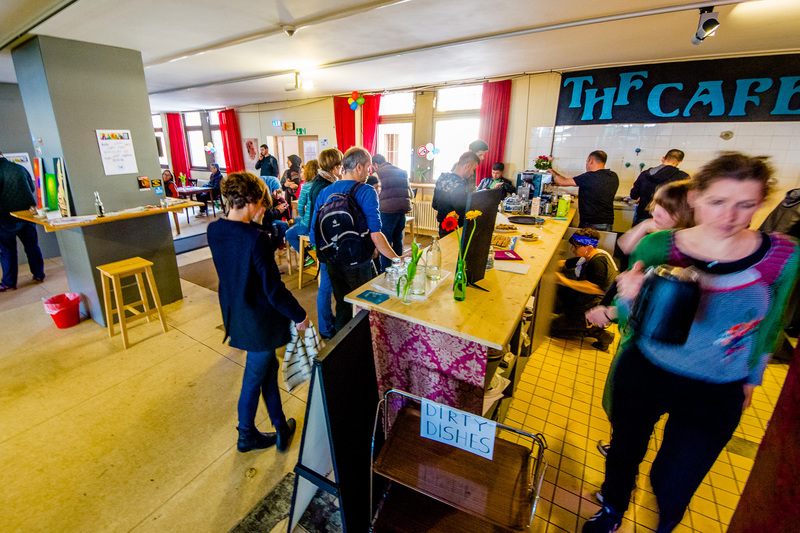 We planned and built it — together with residents of the hangars. 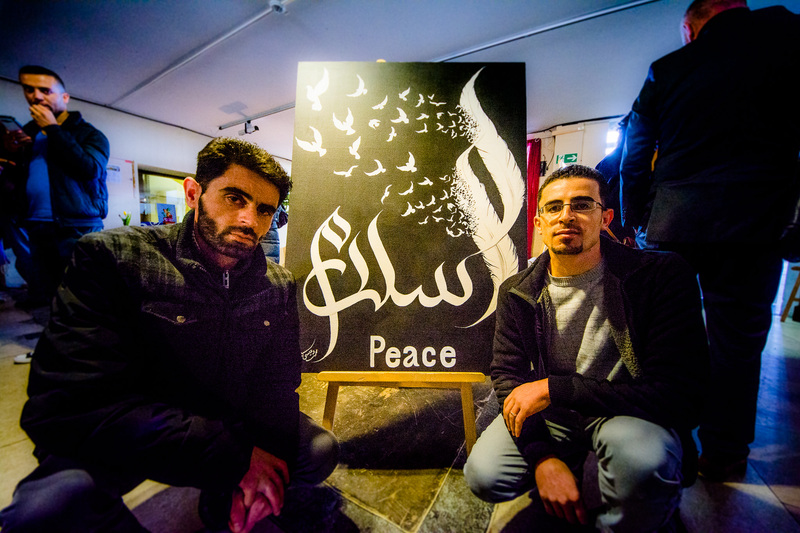 Many people joined hands together and we didn’t need more than one month to set it up. 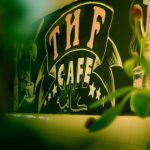 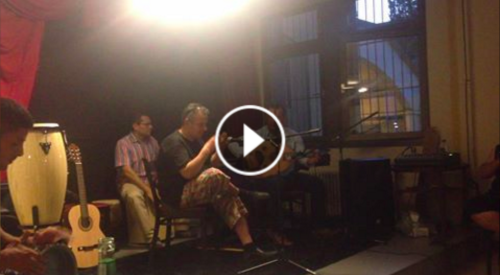 The result – our THFcafé – was beautiful! 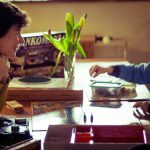 It was operated by a core group of about 10 people of (meanwhile former) residents and volunteers. 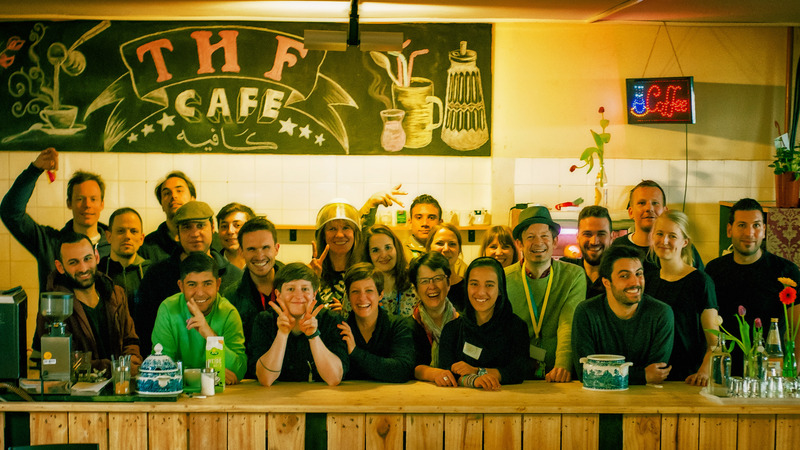 It quickly became a meeting place for refugees, old and new Berliners, and volunteers. 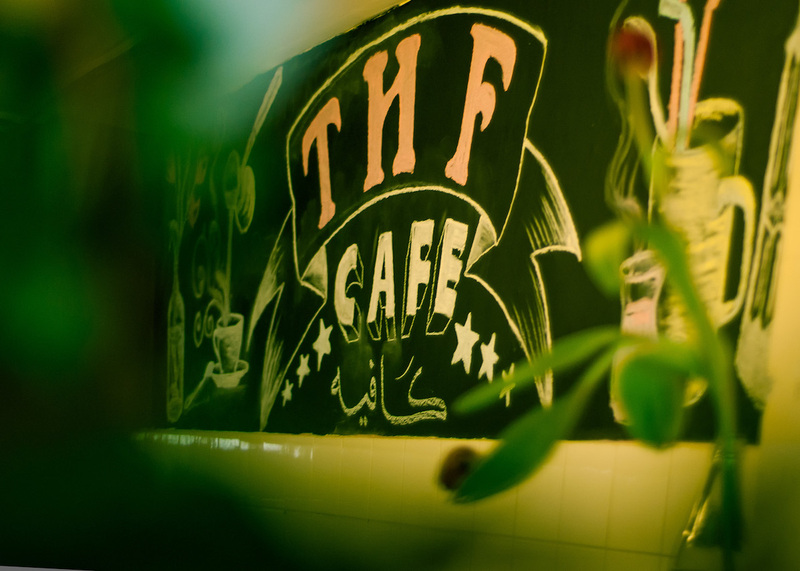 The THFcafé offered more than very good coffee, brewed by excellent baristas. 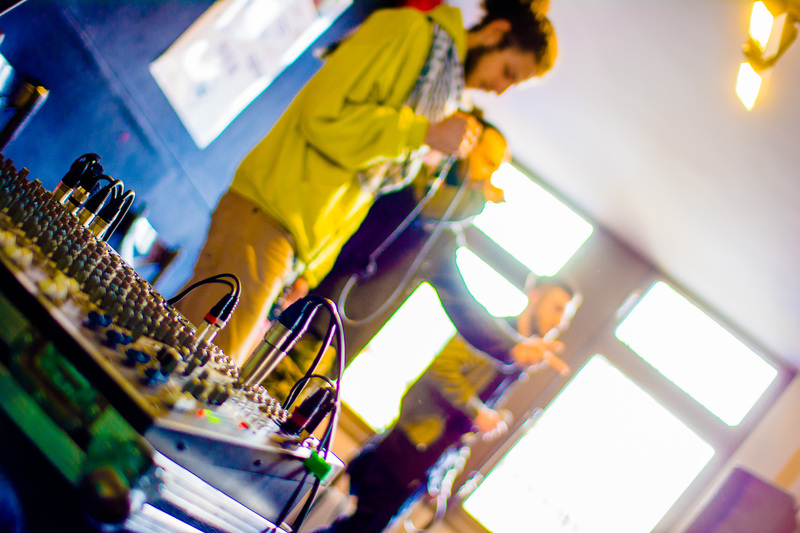 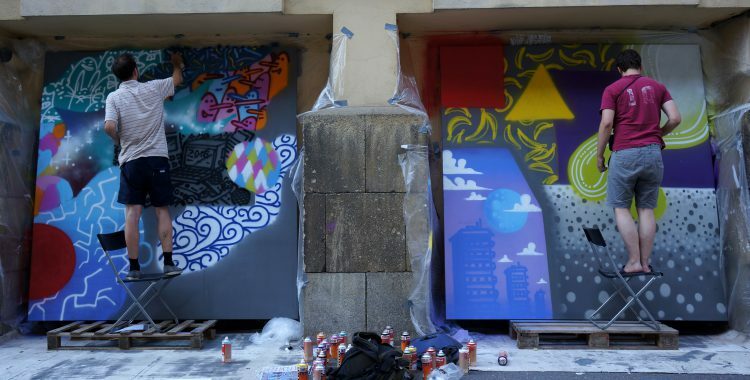 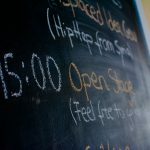 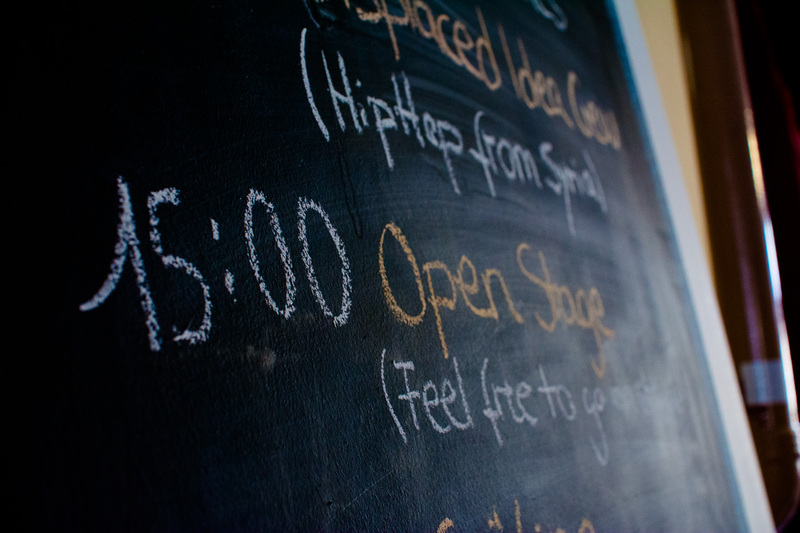 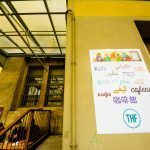 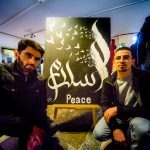 In cooperation with other initiatives, the THFcafé offered concerts, jam sessions, film screenings, graffiti classes, a sewing workshop, a bicycle workshop, but also asylum seeker counselling services, a library service, German classes and a distribution of used clothes.